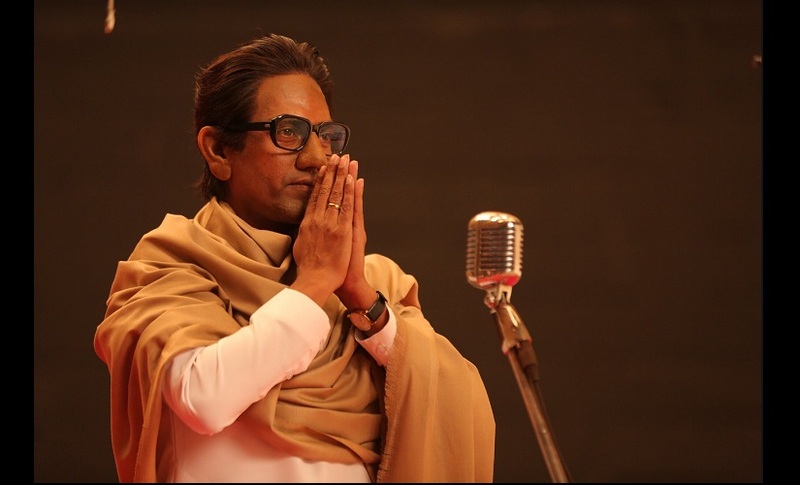 The Biopic released on Bal Thackeray showcasing his life has been average grosser over the box office. The film having Nawazuddin Siddiqui in the lead role had done an average business not just on day one, but it extended with the collections on Saturday and Sunday to some extent. 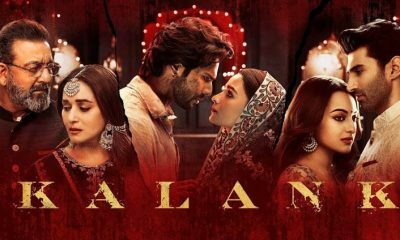 The first two days collection went to score 7.25 Crores, which further went on to score 5.25 Crores on Sunday giving a modest figure at the first weekend. All thanks to the incredible performance of the Kangana Ranaut starrer movie Manikarnika: The Queen Of Jhansi that went on fire to give a touch competition to the biopic. As per reports, the 1st Weekend Box Office collection for ‘Thackeray went to score 12.50 Crores at the box office. On the other side, the Marathi version of the film is doing well it is able to connect easily to the audience who remain the ardent followers of this man and speak this language. The clash of this film with ‘Manikarnika: The Queen of Jhansi’ also speaks about the overconfidence the makers had on their film as they felt they would be able to draw the masses towards it and that the clash would make a minimal difference. But trade pundits knew this story. 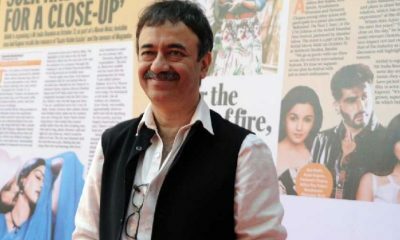 The always knew that this film is a niche movie and would only attract a certain section of the society who are not a B Town audience. Only the small section of the society turned up for the film who somewhere is the follower of the late leader. Even though Nawazuddin Siddiqui played the character with sheer skills and similar other things, but his fans too did not turn in significant number like his previous movies to catch the film. Also, all his previous movies having this man in the lead role had performed similar over the box office. The weekdays would also have similar trends to set in the coming days. Stay tuned to know more about this film and others only with us and others.